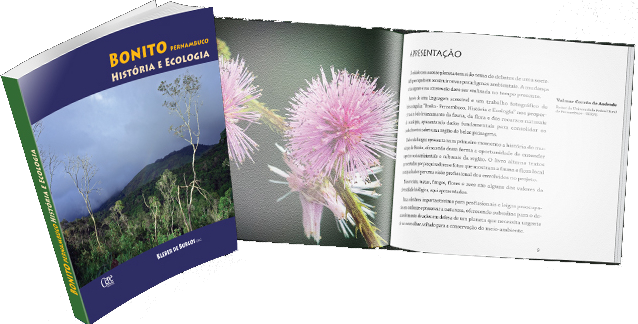 Ecological assessment of Atlantic Forest remnants in Bonito county (8°28’16.22″S, 35°43’56.74″W), State of Pernambuco, Brazil. A scientific investigation of its faunal and floral resources undertaken by a distinguished group of scientists. 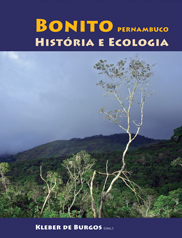 This two year project was published as a printed book under the name “Bonito, Pernambuco, História & Ecologia”, 242 pages, Recife 2010, ISBN 978-85-7858-051-3, Kleber de Burgos (Org.). 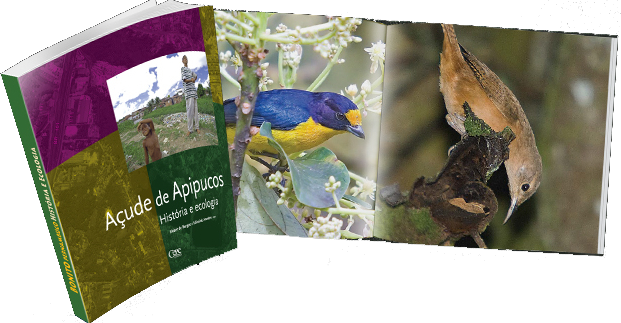 Ecological assessment of Apipucos Reservoir (8° 1’11.12″S, 34°56’1.61″W) in the northeastern sector of Recife, capital city of Pernambuco, Brazil. A scientific investigation on ecological impacts faced by this important water resource. 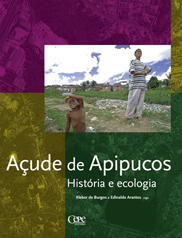 This two year project was published as a printed book under the name of “Açude de Apipucos, História & Ecologia”, 176 pages, Recife 2009, ISBN 978-85-7858-037-7, Kleber de Burgos (Org. ).